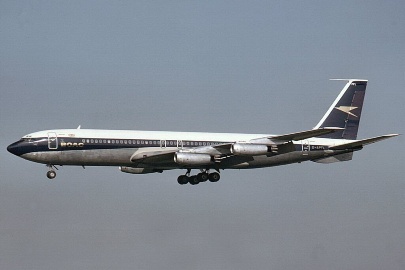 The successful DC-8 Super 60 airliners are stretched developments of the DC-8 Series 50. The Super 70s are Super 60s re-engined with CFM56 high bypass turbofans. Douglas announced the DC-8 Super Sixty series in April 1965. The first, a DC-8-61, took to the skies for the first time on March 14 1966, followed by the first flights of the DC-8-62 on August 29 1966 and the DC-8-63 on April 10 1967. 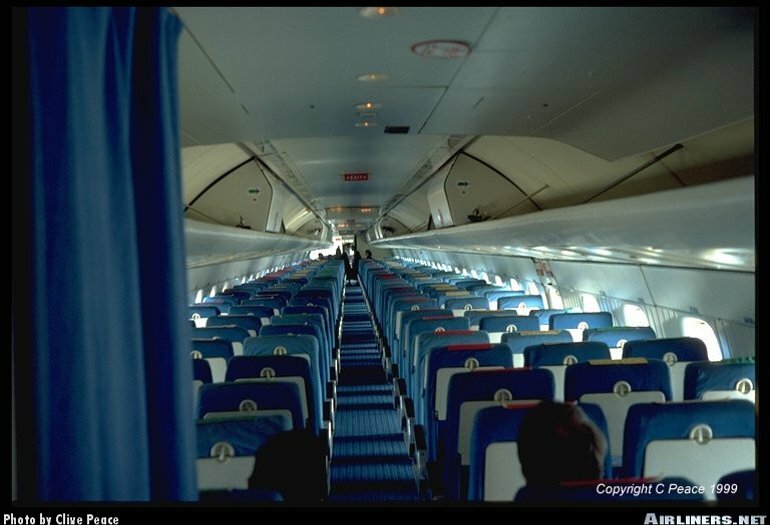 The DC-8-61 differed from the earlier DC-8-50 in having two fuselage plugs which increased length by 11.18m (36ft 8in), increasing max seating capacity to 259 (the largest of any single aisle airliner prior to the 757-300) and underfloor freight capacity by 80%. Intended for domestic operations, its max takeoff weight was identical to the DC-8-50. The Super 62 was intended for long range operations and featured only a modest 2.04m (6ft 8in) stretch compared to the Series 50, greater wing span, revised engine nacelles and pylons and significantly increased fuel capacity. The Super 63 meanwhile combined the DC-8-61's fuselage with the DC-8-62's wings. 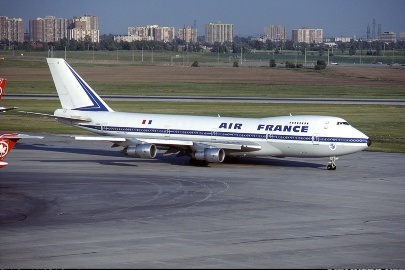 It was the final DC-8 variant in production, and the last was delivered in May 1972. 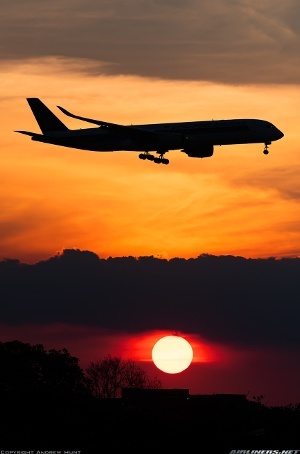 McDonnell Douglas initiated a re-engining program of Super 60 series aircraft with CFM International CFM56 engines in the early 1980s, known as the Super 70 Series. 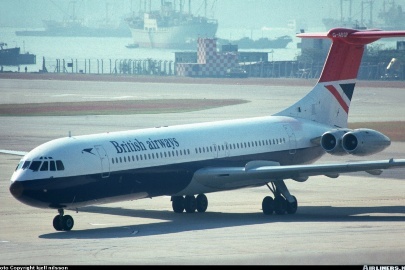 The first converted airframe flew in August 1981. 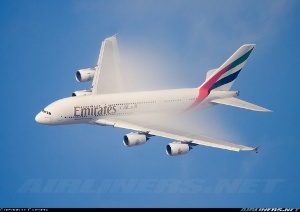 The Super 70 aircraft are considerably quieter than their predecessors, with better fuel economy and greater range. DC-8-61/62 Four 80.1kN (18,000lb) Pratt & Whitney JT3D-3B turbofans. DC-8-63 - Four 84.5kN (19,000lb) JT3D-7s. DC-8-70 - Four 97.9kN (22,000lb) CFM International CFM56-2C5s. DC-8-60 - Max cruising speed 965km/h (521kt). 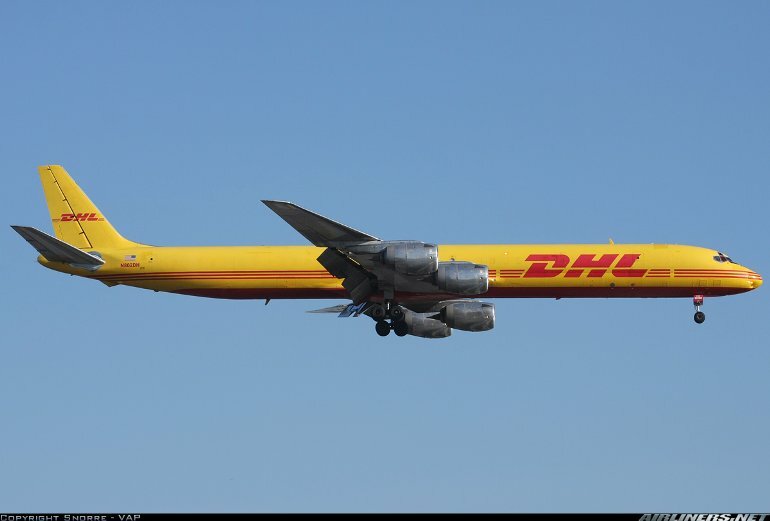 Range with max payload DC-8-61 6035km (3256nm); DC-8-62 9620km (5210nm); DC-8-63 7240nm (3907nm). DC-8-70 - Max cruising speed 887km/h (479kt), economical cruising speed 850km/h (459kt). Range with max payload (Super 73) 8950km (4830nm). DC-8-61 - Operating empty 67,538kg (148,897lb), max takeoff 147,415kg (325,000lb). DC-8-62 - Operating empty 64,366kg (141,903lb), max takeoff 151,950kg (335,000lb). DC-8-63 - Operating empty 69,739kg (153,749lb), max takeoff 158,760kg (350,000lb). 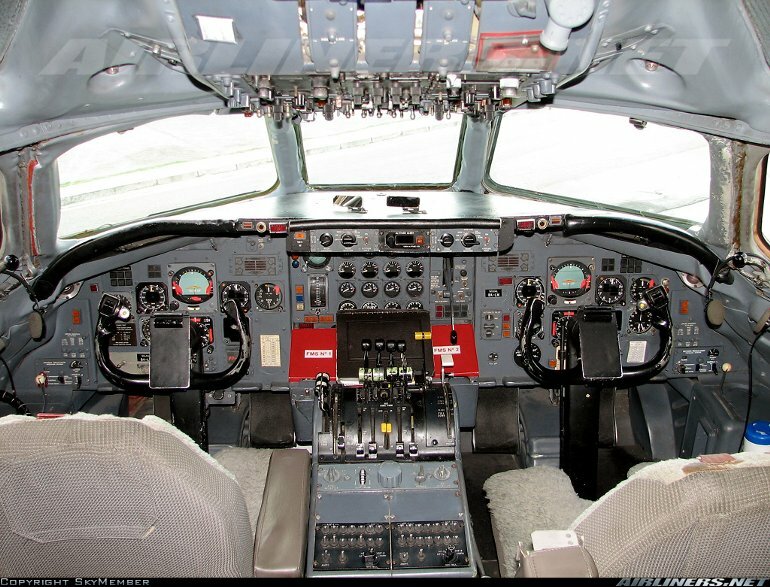 DC-8-73 - Operating empty 75,500kg (166,500lb), max takeoff 162,025kg (355,000lb). DC-8-61/71 - Wing span 43.41m (142ft 5in), length 57.12m (187ft 5in), height 12.92m (42ft 5in). Wing area 267.9m2 (2884sq ft). DC-8-62/72 - Span 45.23m (148ft 5in), length 47.98m (157ft 5in), height 12.92m (42ft 5in). Wing area 271.9m2 (2927sq ft). DC-8-63/73 - Wing span 45.23m (148ft 5in), length 57.12m (187ft 5in), height 12.92m (45ft 5in). Wing area 271.9m2 (2927sq ft). Flightcrew of three. Max seating capacity 259 or standard seating for between 180 and 220 in Series 61, 63, 71 & 73. Super 62 & 72 standard seating for 189. Super 60 and 70 freighters payload between 40,405kg (89,000lb) and 49,585kg (109,217lb). 262 Super 60 series built with 110 70 series conversions. 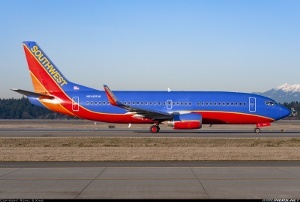 In late 2002 approximately 82 Super 60s and 96 Super 70s were still in commercial service.